Elizabeth (Beth) Ruth Heuer, a retired human resources director at the University of Wisconsin Oshkosh, passed away in January. She was born in Ontonagon, Michigan, and grew up in Mellen. Throughout her life, Heuer had a passion for learning and development. Heuer was valedictorian at Mellen High School and earned her bachelor’s degree and MBA at UW Oshkosh. She then worked more than 40 years at UW Oshkosh, where she was known to many as a champion of equity, affirmative action, campus governance and strategic, collaborative human resource management. 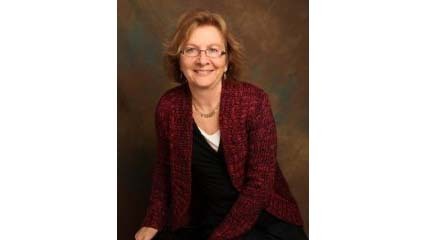 Her incredible knowledge of university and professional staff personnel issues meant that she was both deeply attuned to the issues facing UWO employees and uniquely qualified to find solutions. After retirement 10 years ago, Heuer continued sharing her wisdom by publishing six books and designing jewelry and other artistic creations. Heuer generously donated all proceeds from her books and creations to local charities. A celebration of Heuer’s life will be held in Oshkosh at a later date. Memorial contributions can be made to the Community Restorative Justice Fund of the Madison Community Foundation (fund number 3031273) at madisongives.org.